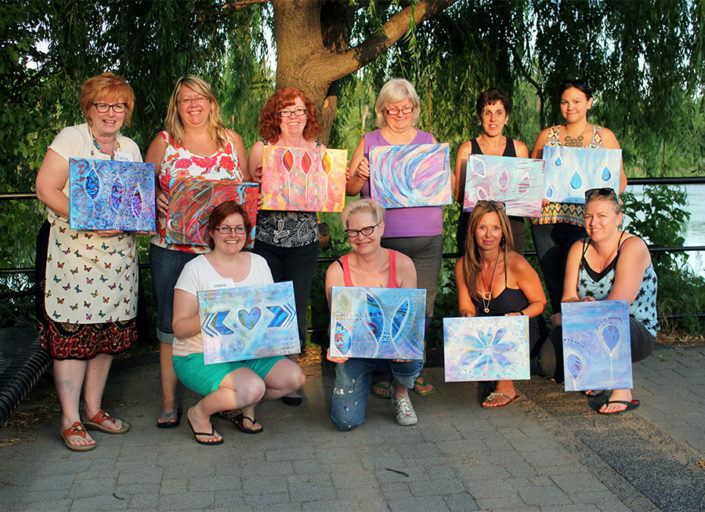 Peterborough is an amazing community. I am reminded of this often, even more so when I see everyone come together for an incredible cause. 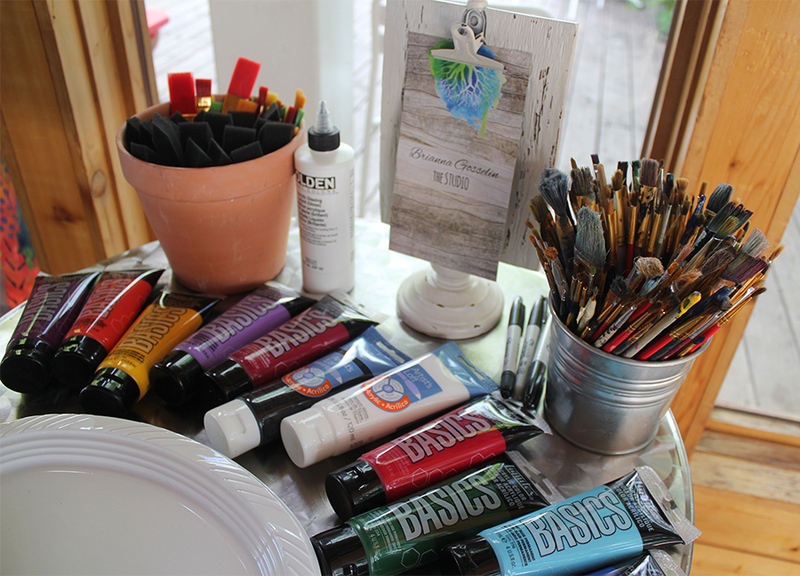 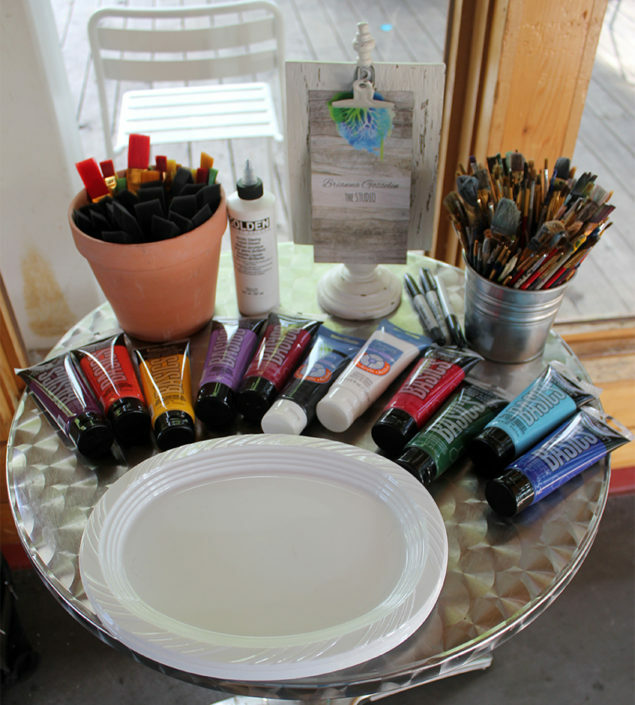 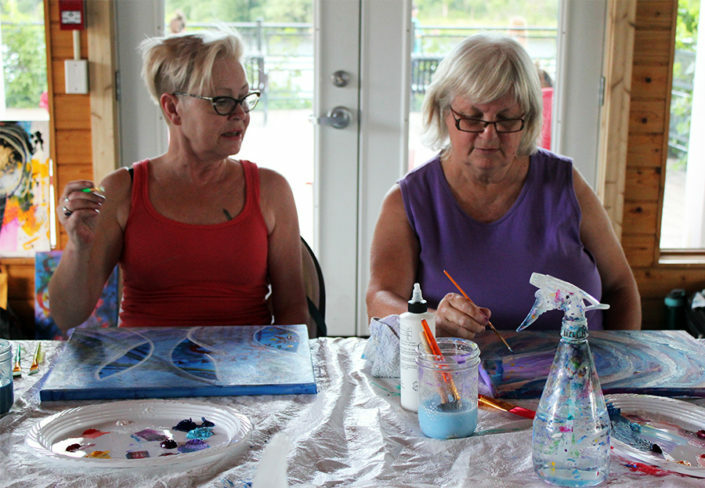 A week ago today I hosted an Intuitive Painting night at the Silver Bean Cafe in support of the YWCA Peterborough/Haliburton. 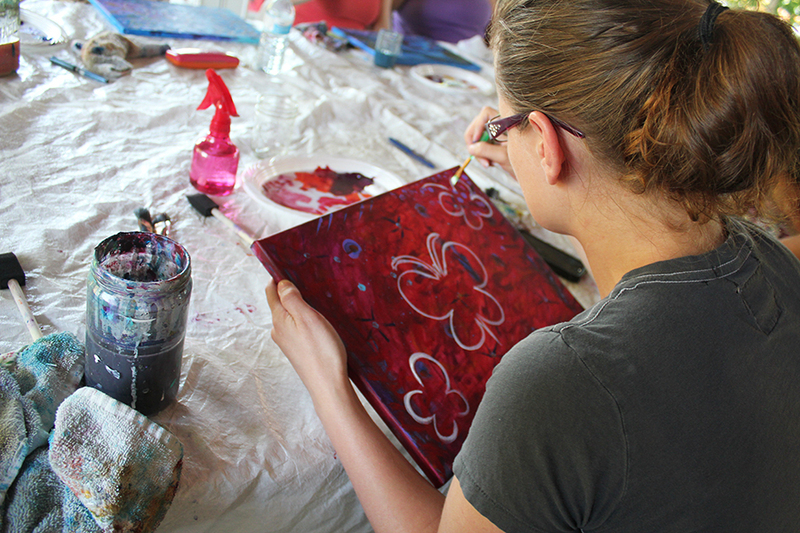 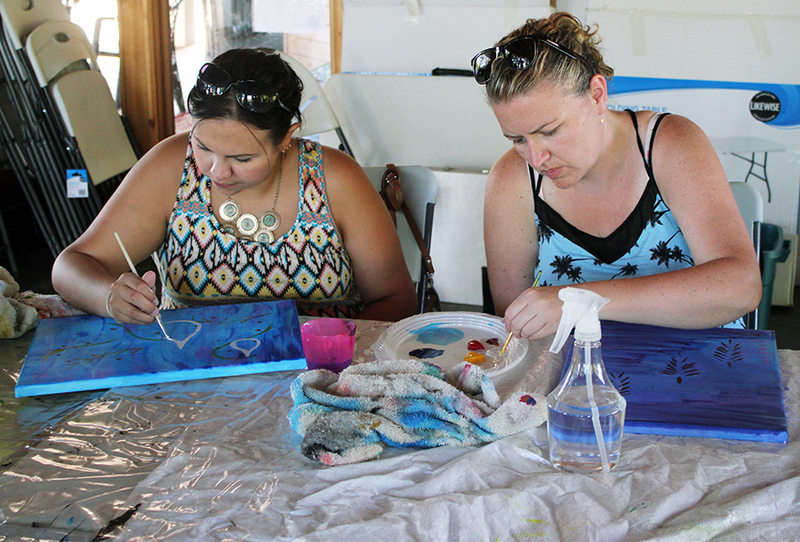 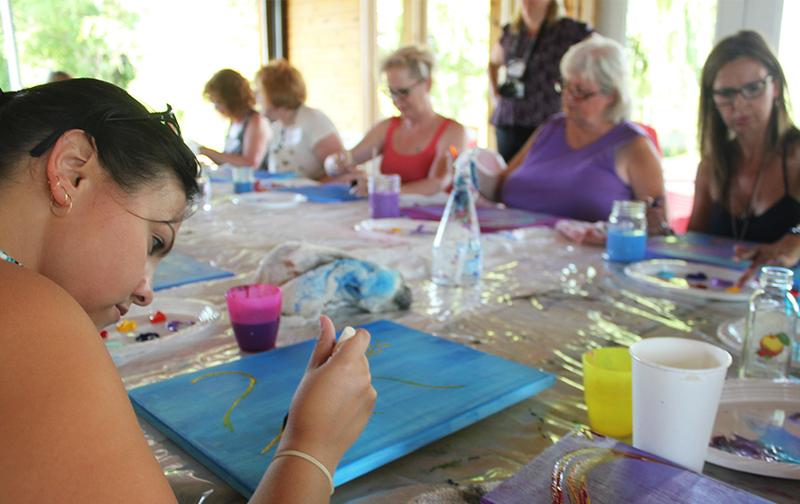 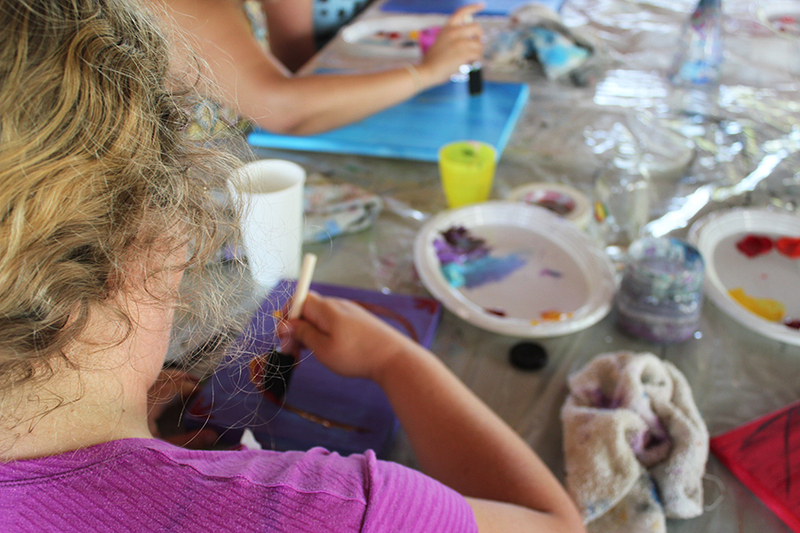 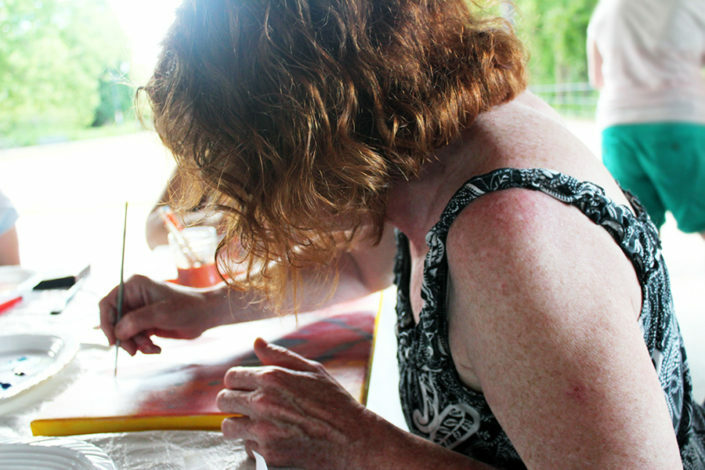 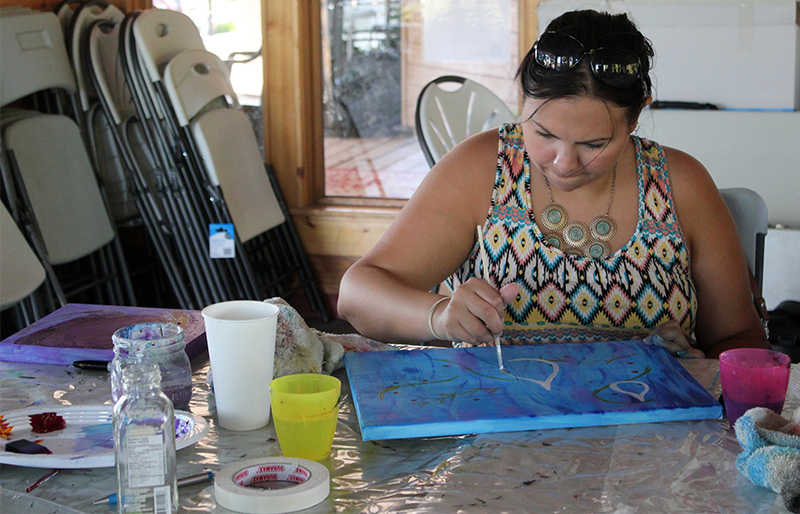 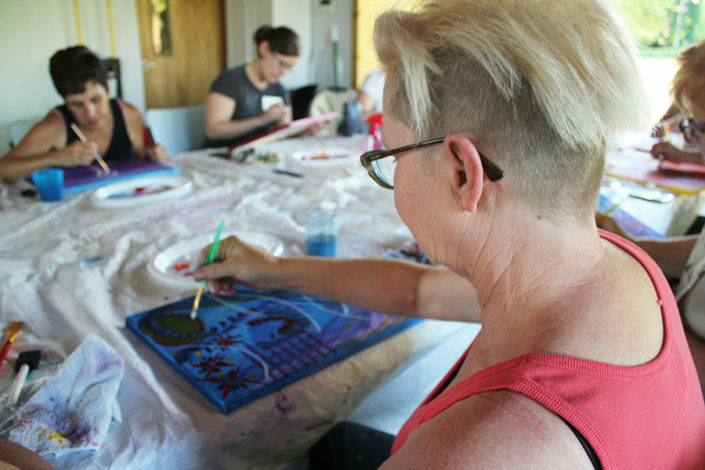 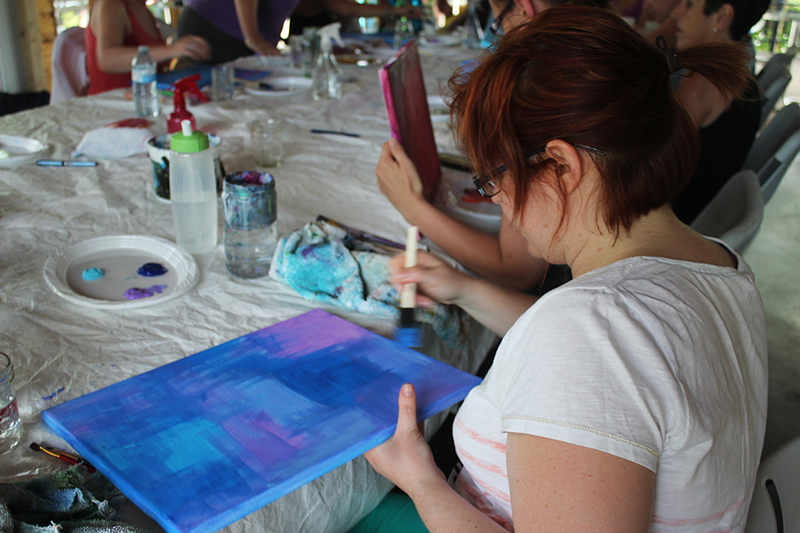 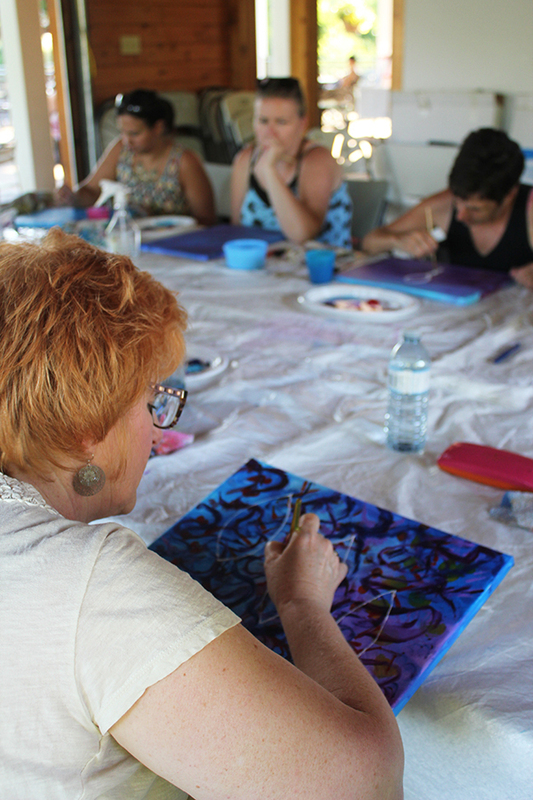 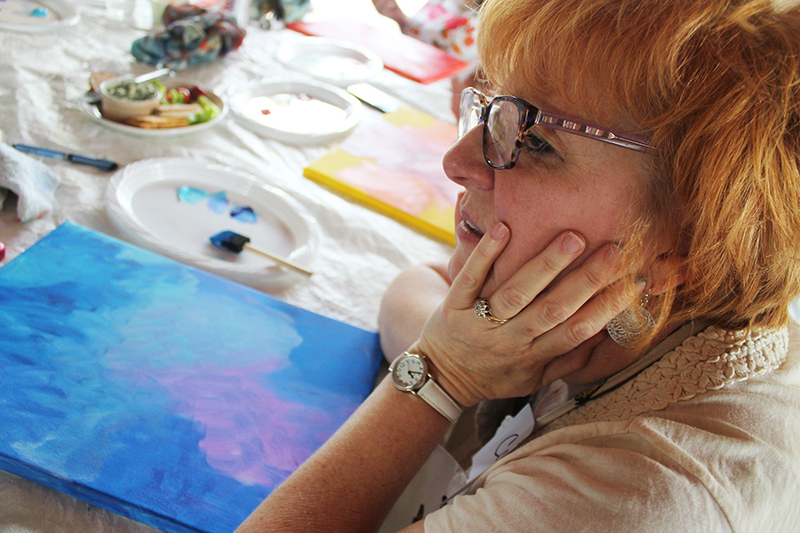 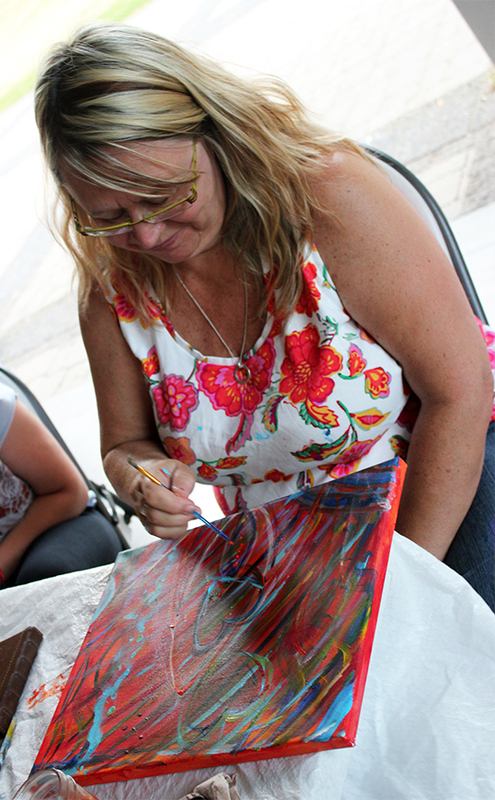 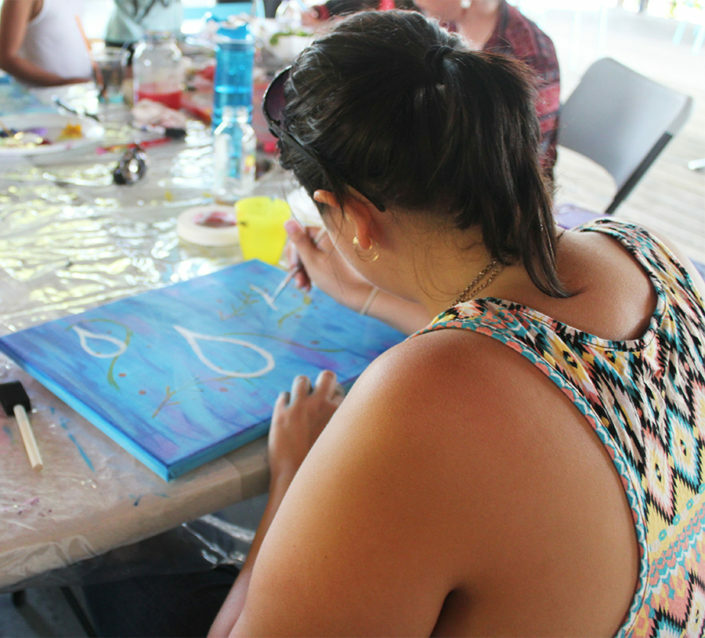 I witnessed a group of women come together to create and was amazed by their creative spirits. To be surrounded with women from a variety of different backgrounds coming together in support of the YWCA was a beautiful thing. 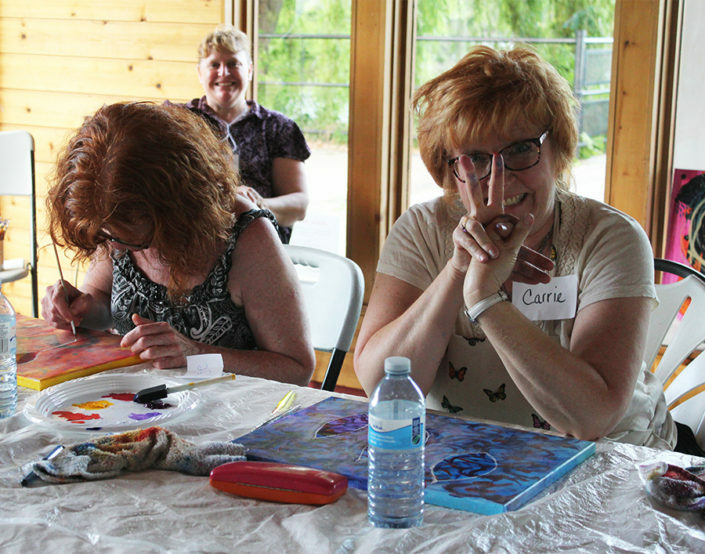 I enjoyed watching their strength as they put paint to canvas and were supportive of one another. 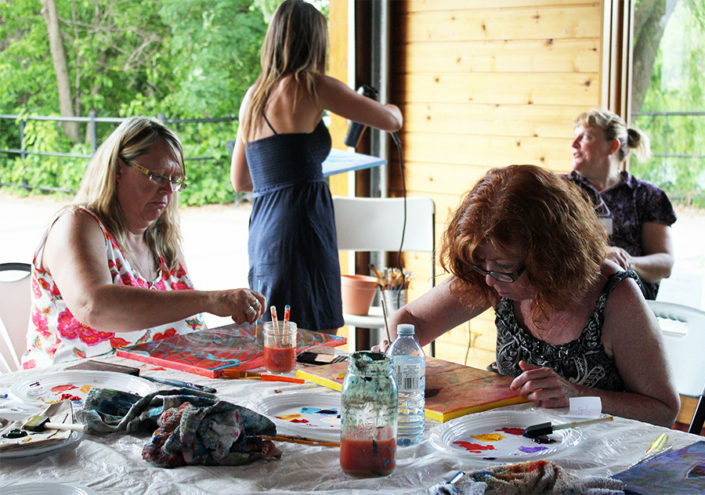 From this event we were able to raise $550 to give to the YWCA, I am very grateful for everyone who came to this event to help make this possible. 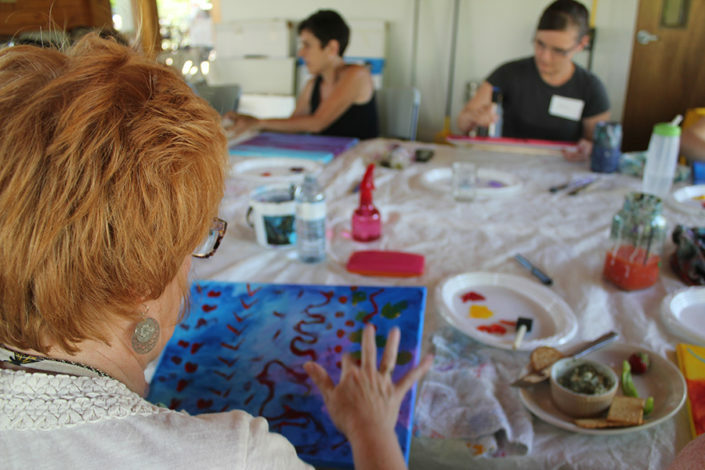 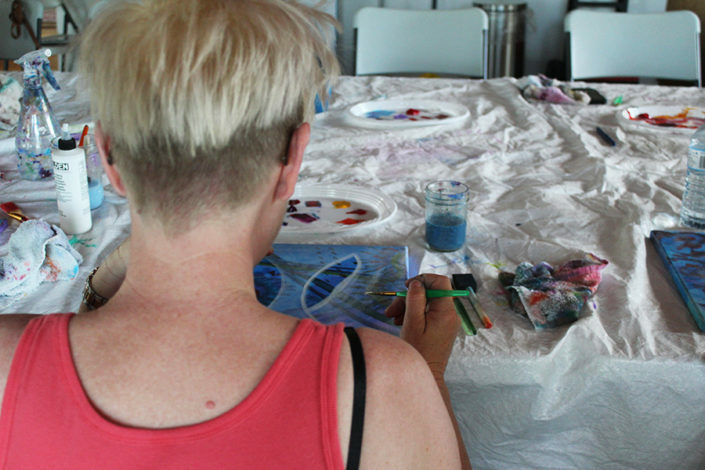 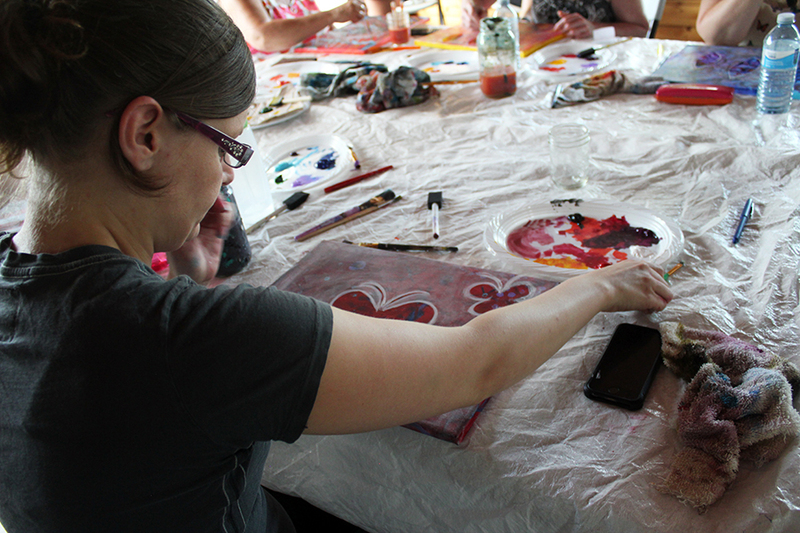 It was the best way to finalize a month of creative giving from our YWCA Bean Up Series. 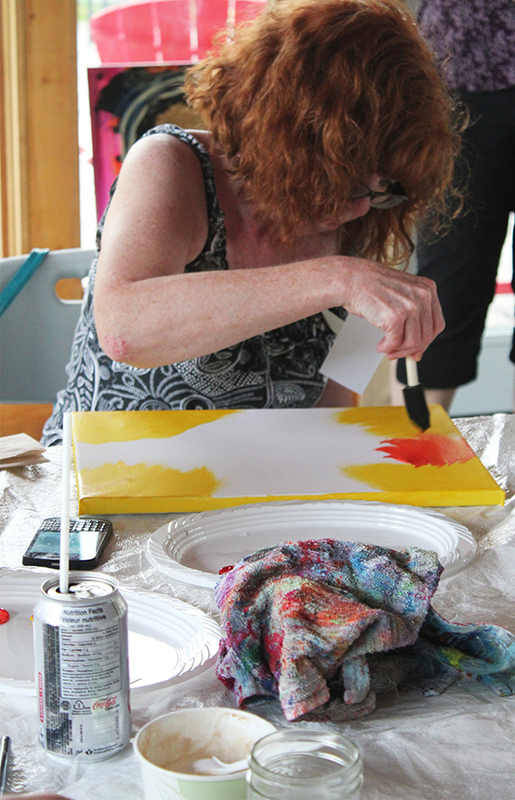 Take a sneak peak below to see the evening’s adventures and final creations. 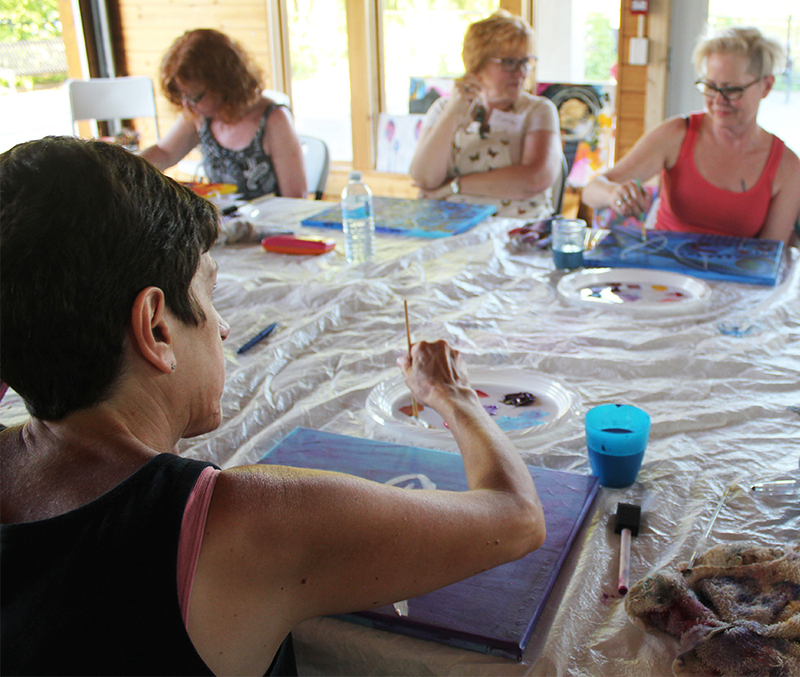 To keep up to date on upcoming painting nights, workshops, art shows and more, make sure you sign up for my newsletter to stay informed.